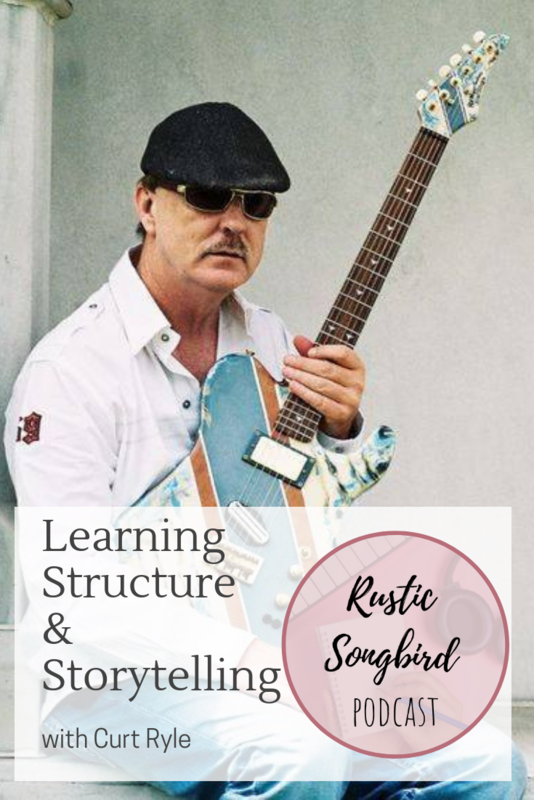 In this episode, Lydia Walker interviews Curt Ryle about song structure and storytelling in songwriting. Curt shares tips from his experience as a hit songwriter and record producer. Visit Curt's website at www.bigmatadorrecording.com.